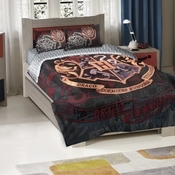 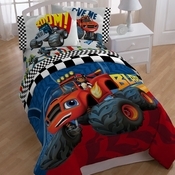 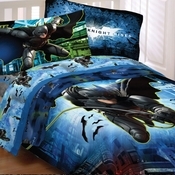 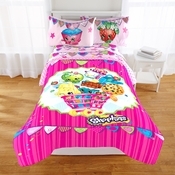 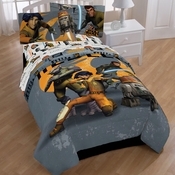 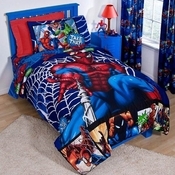 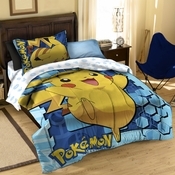 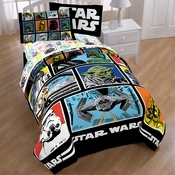 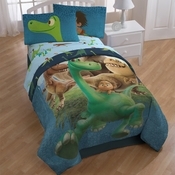 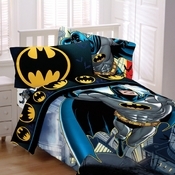 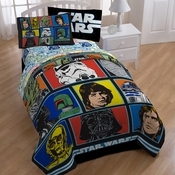 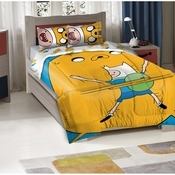 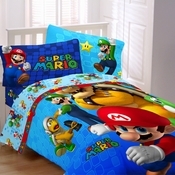 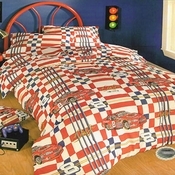 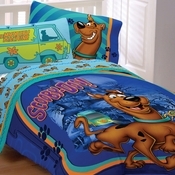 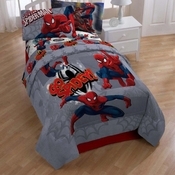 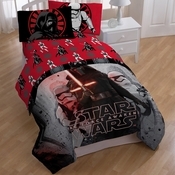 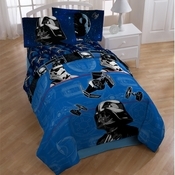 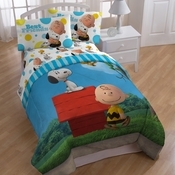 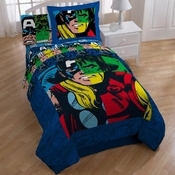 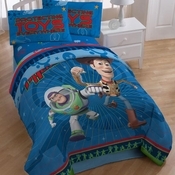 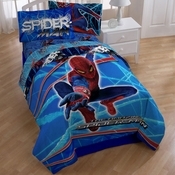 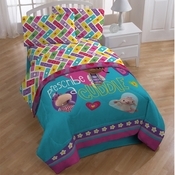 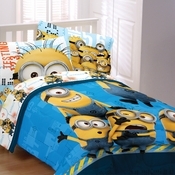 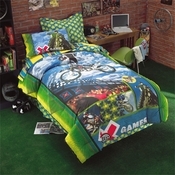 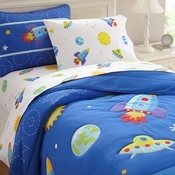 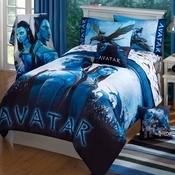 Boys Bedding, Comforters, Sheets and So Much More! 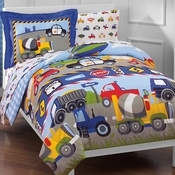 Boys can be hard to please, but with the wide selection of boys’ bedding available from Laurens Linens, their bedding doesn’t have to be another argument! 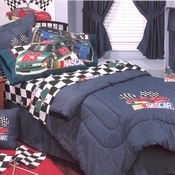 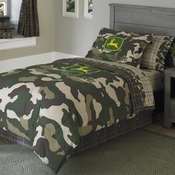 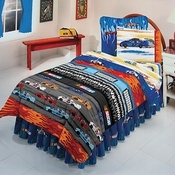 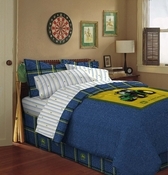 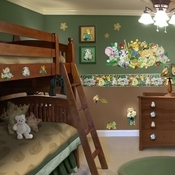 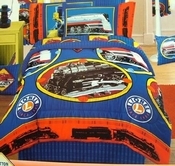 Since 1977, Laurens Linens has focused on providing a wide selection of boys’ bedding sets appealing to boys of all ages. 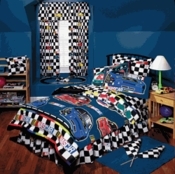 We let little boys take their imagination to the next level by including options from over 180 designs, patterns, logos, and characters. 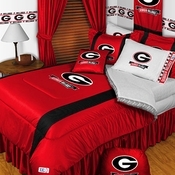 With such a selection, it won’t be difficult to find something they’ll love and enjoy. 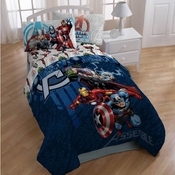 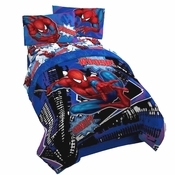 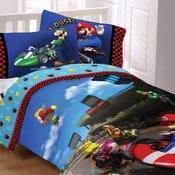 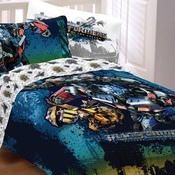 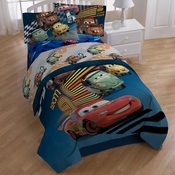 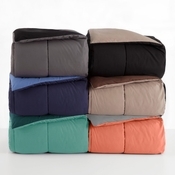 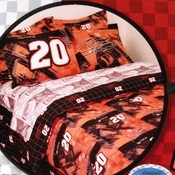 Choose from a wide selection of top manufacturers at competitive prices, including comforters and sheet sets from popular sports teams, Disney characters, and television characters. 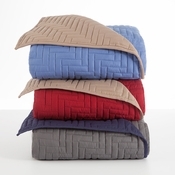 Looking for something simpler? 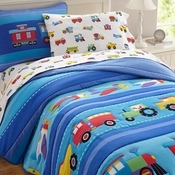 Our selection includes planes, trucks, boats, dinosaurs, bed in a bag, and a number of sets featuring different patterns and colors. 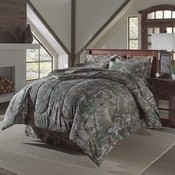 At Laurens Linens, we take pride in providing top quality products, made from cotton, cotton rich blends or soft microfiber, and providing you a much wider selection of in-stock merchandise than found in most department, discount or specialty stores. 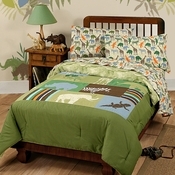 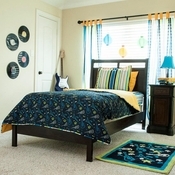 We carry name brands such as Olive Kids, Dan River Home Fashions for Kids. 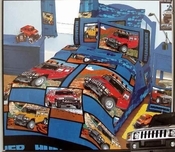 Franco Manufacturing, PemAmerica, Jay Franco & Sons. 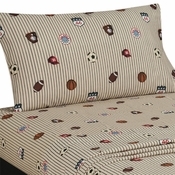 Scene Weaver, Trend Lab, CHF, Whisper Soft, Sports Coverage, Northwest, TexStyles, and many others. 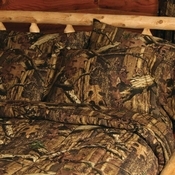 Shop with confidence on our 100% secure website. 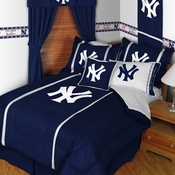 If you need further assistance or to place an order by phone, call one of our friendly professionals at 877-233-2284. 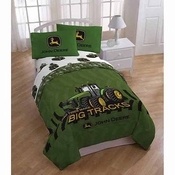 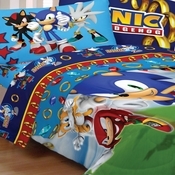 Sonic the Hedgehog Bedding for Kids- "Speed"
Be sure to view our newest additions to boys bedding including John Deere "Deere Tracks", Thomas Right On Time Bedding, Spiderman Tech comforters and sheets, Minions Testing 1234 bedding sets and Transformers 4 "Alien Machines" kids bedding.